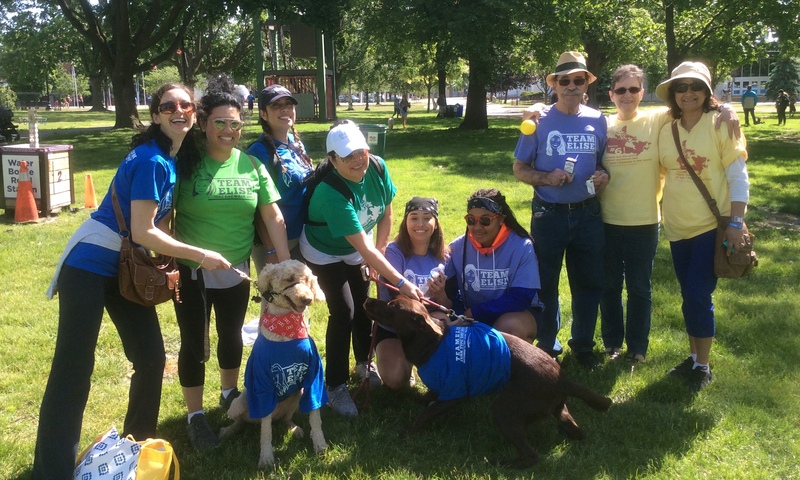 Team Elise had 128 people walking to raise awareness about T1D and also raised over $15,000 for JDRF. Team Elise Arkansas had 6 people walking to raise awareness about T1D and also raised 300 for JDRF. Team Elise Portugal had 28 people walking to raise awareness about T1D. 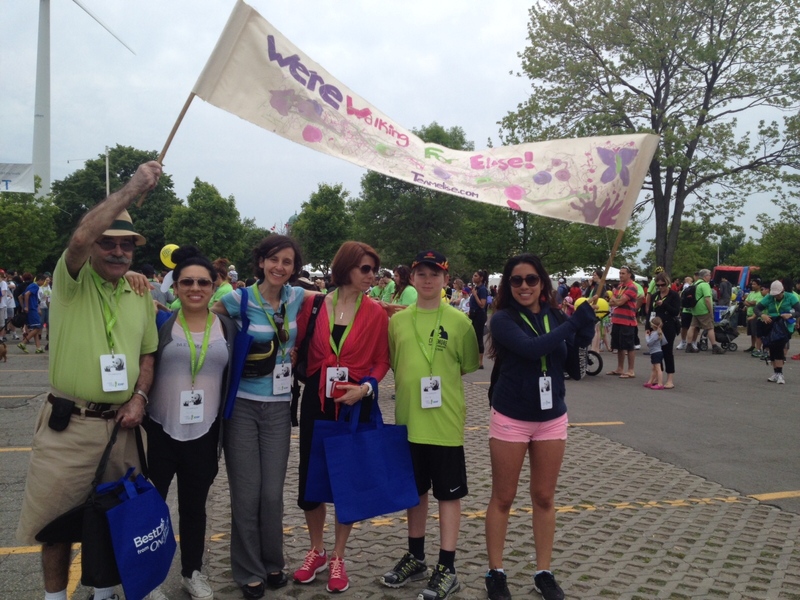 Team Elise Canada had 9 people walking to raise awareness about T1D and also raised over $300 for JDRF Canada. Team Elise had 136 people walking to raise awareness about T1D and also raised over $10,000 for JDRF. 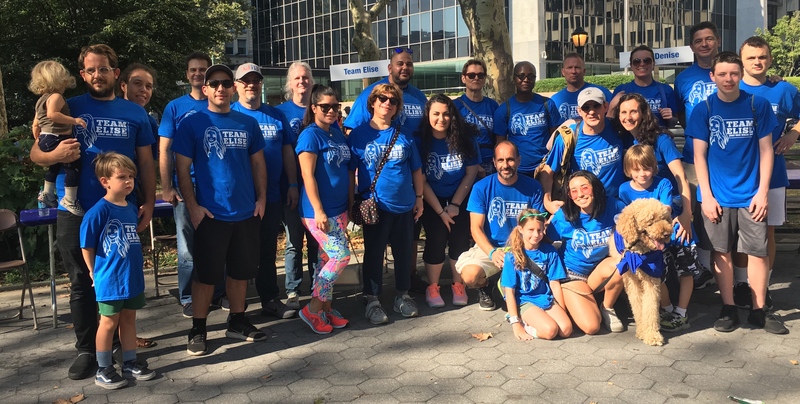 Team Elise New York had 25 people walking to raise awareness about T1D and also raised over $6,000 for JDRF. 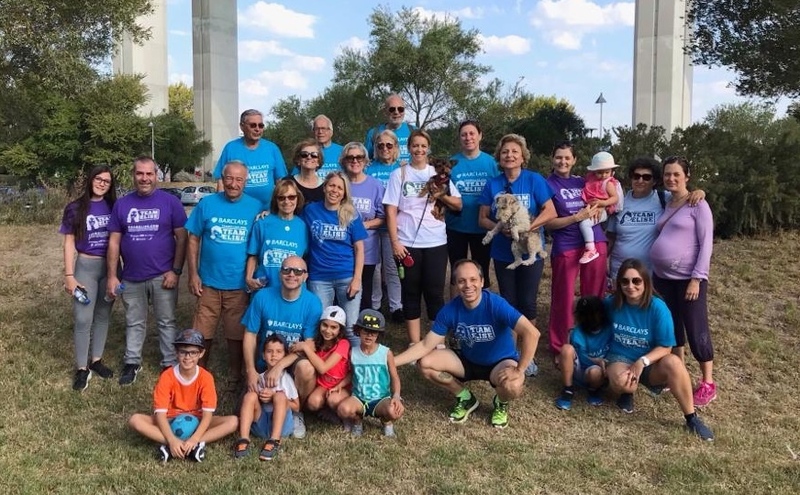 Team Elise Portugal had 27 people walking to raise awareness about T1D. Team Elise had 133 people walking to raise awareness about T1D and also raised over $15,000 for JDRF. 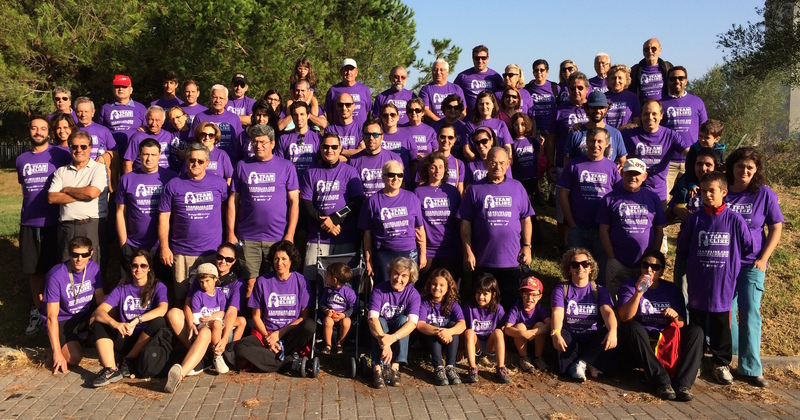 Team Elise Portugal had 46 people walking to raise awareness about T1D. 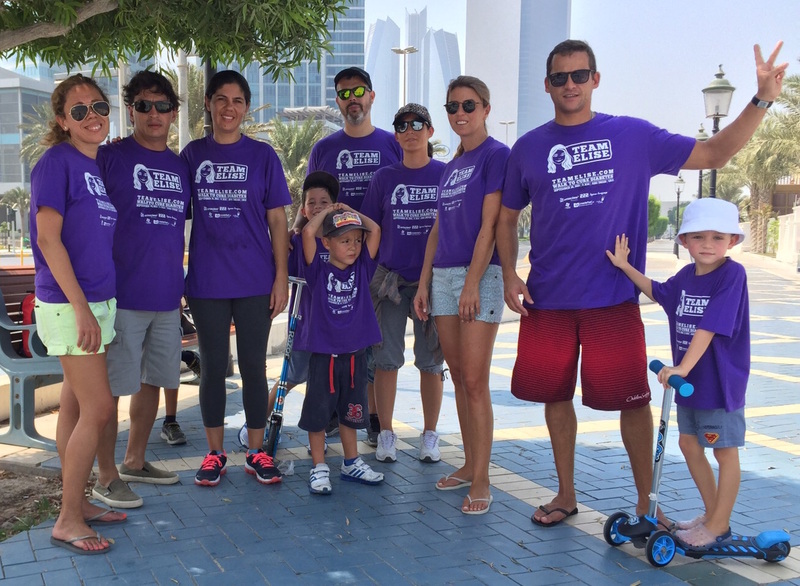 Team Elise UAE had 4 people walking to raise awareness about T1D. Team Elise had 107 people walking to raise awareness about T1D and also raised over $9,000 for JDRF. 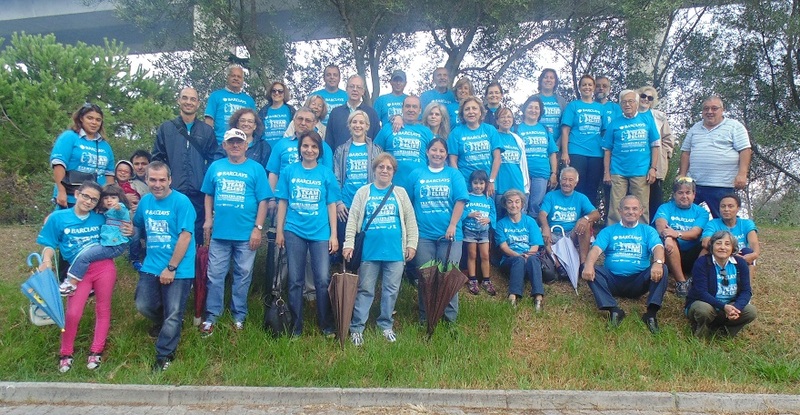 Team Elise Portugal had 71 people walking to raise awareness about T1D. 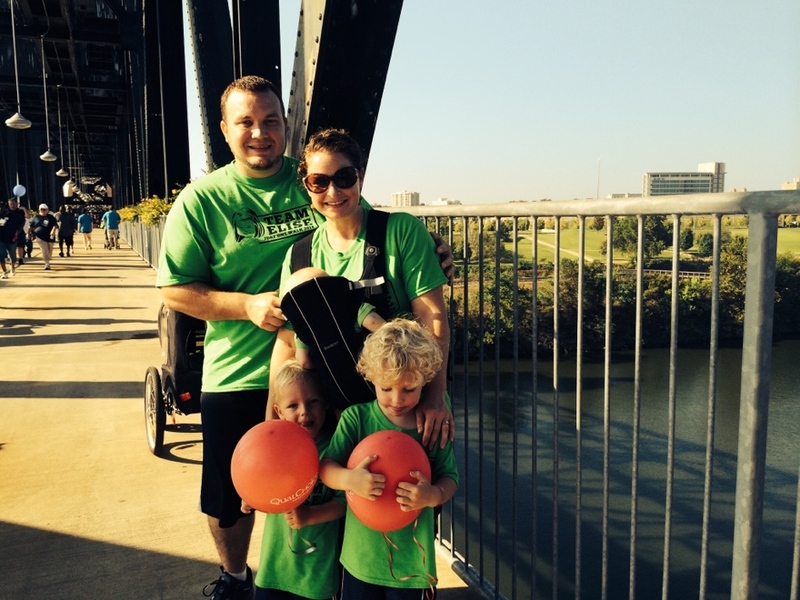 Team Elise UAE had 12 people walking in Asia for the first time to raise awareness about T1D. A big thanks to Teresa & Pedro! Team Elise Canada had 27 people walking (including Elise) to raise awareness about T1D and also raised over $1,300 for JDRF Canada. Team Elise had 123 people walking to raise awareness about T1D and also raised over $6,000 for JDRF. 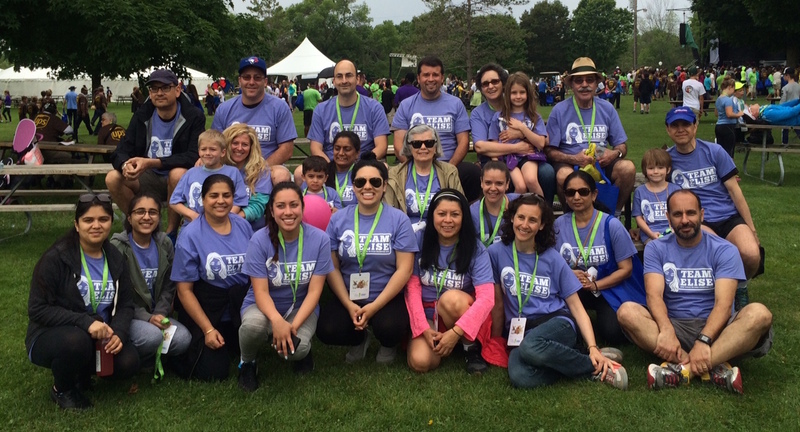 Team Elise Mozambique had 92 people walking to raise awareness about T1D. 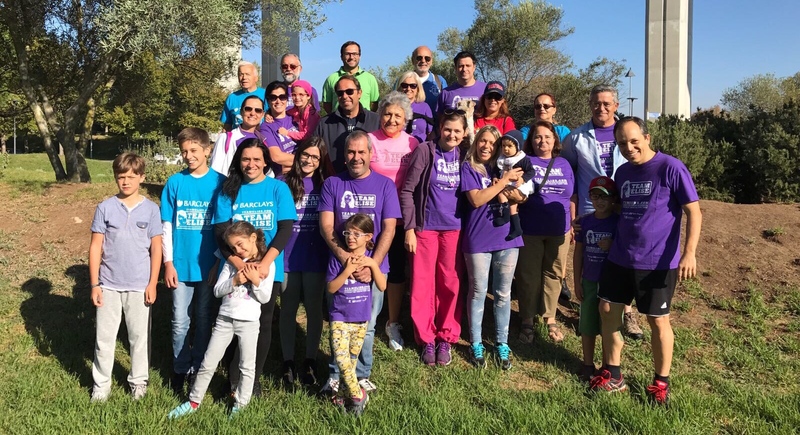 Team Elise Portugal had 41 people walking to raise awareness about T1D. 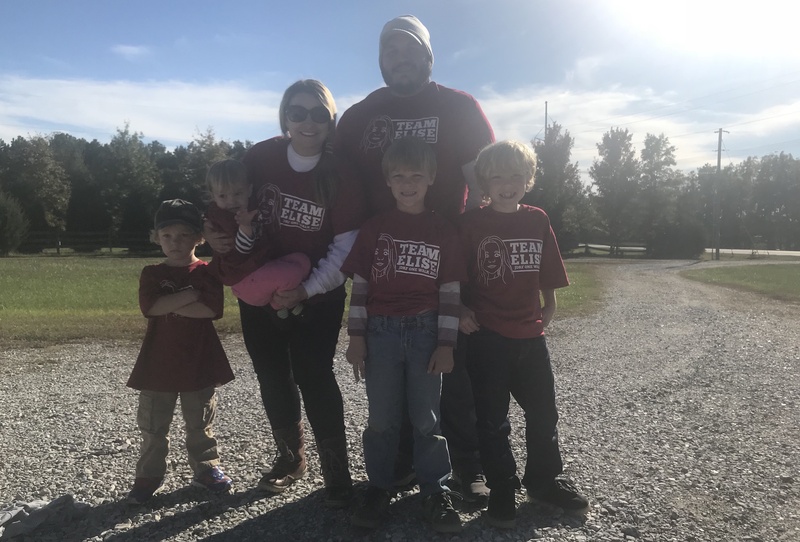 Team Elise Arkansas had 5 people walking to raise awareness about T1D. A big thanks to Jason & Leslie! 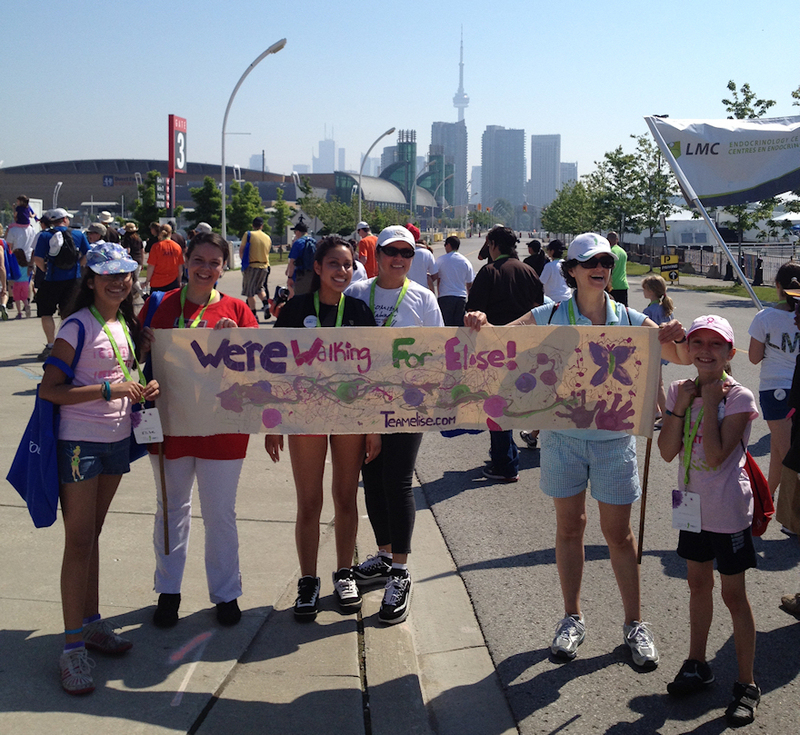 Team Elise Canada had 7 people walking to raise awareness about T1D and also raised over $700 for JDRF Canada. 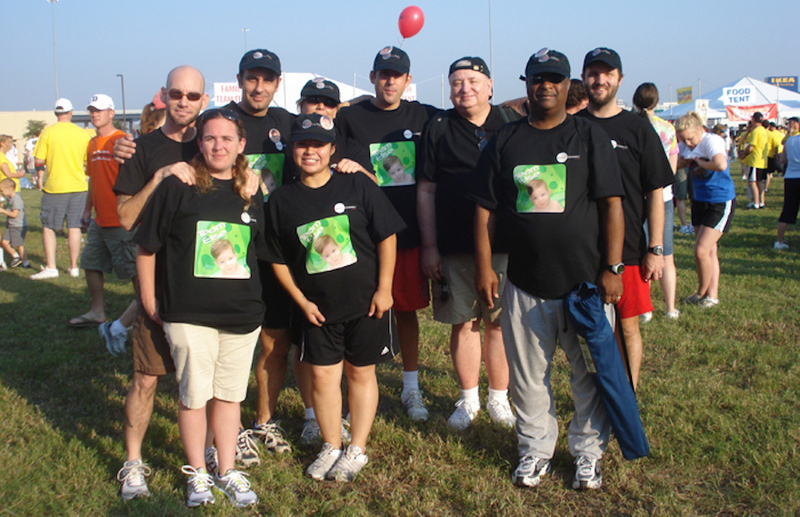 Team Elise Mozambique had 36 people walking to raise awareness about T1D. Team Elise had 136 people walking to raise awareness about T1D and also raised over $12,000 for JDRF. Team Elise Portugal had 19 people walking to raise awareness about T1D. Team Elise had 113 people walking to raise awareness about T1D and also raised over $15,000 for JDRF. Team Elise Mozambique had 13 people walking in Africa for the first time to raise awareness about T1D. Team Elise Portugal had 13 people walking to raise awareness about T1D. A big thanks to Ilda! Team Elise had 117 people walking to raise awareness about T1D and also raised over $16,000 for JDRF. 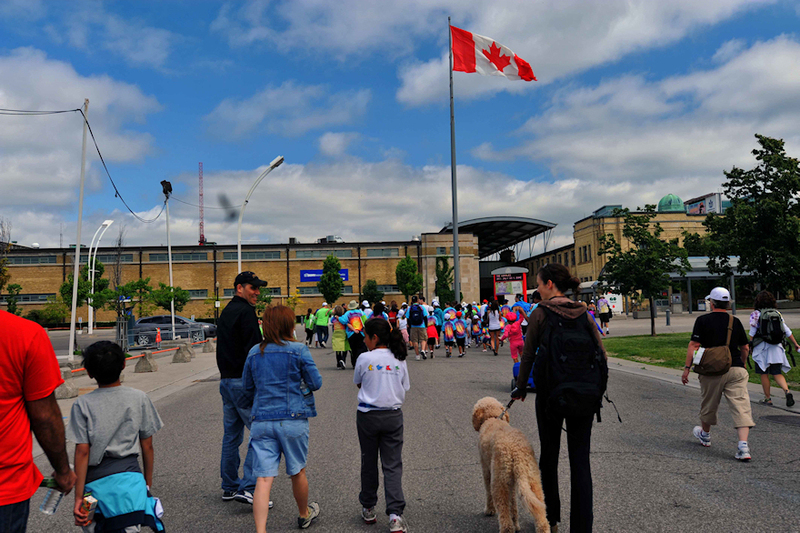 Team Elise Canada had 5 people walking in Toronto for the first time to raise awareness about T1D and also raised over $500 for JDRF Canada. A big thanks to my sister, Joana! 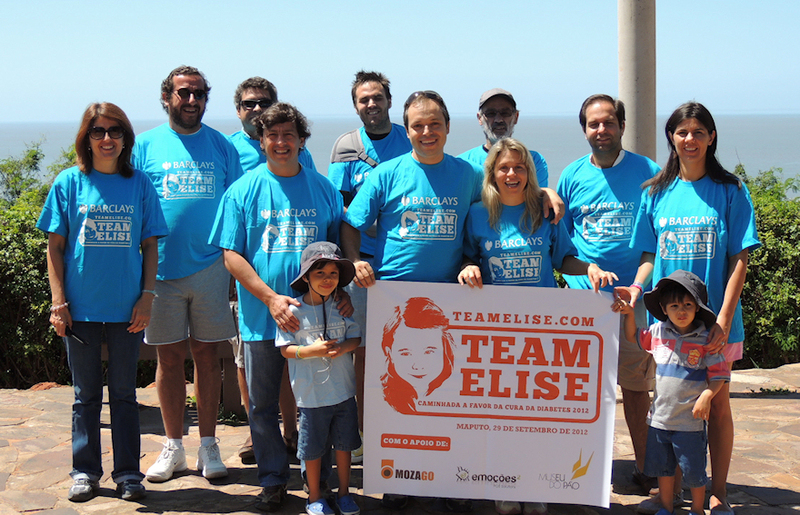 Team Elise Portugal had almost 200 people walking (including Elise) to raise awareness about T1D. Team Elise had 87 people walking to raise awareness about T1D and also raised over $15,000 for JDRF. Team Elise Portugal had almost 100 people walking in Europe for the first time to raise awareness about T1D. A big thanks to Tiago! Team Elise had 29 people walking to raise awareness about T1D and also raised over $7,000 for JDRF. Team Elise had 9 people walking to raise awareness about T1D and also raised almost $3,000 for JDRF.